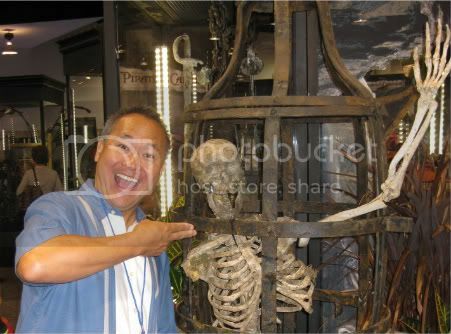 D23 Expo; the ultimate Disney Fan event. Dr. Wing Chung of Covina, California attended this event. 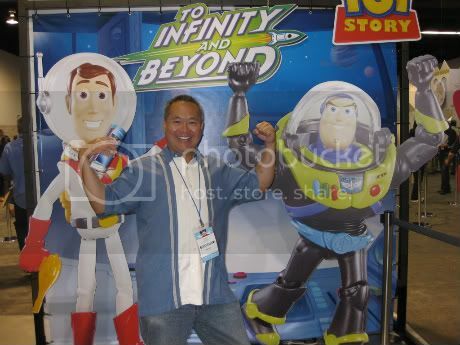 Doc Chung, Woody and Buzz. Another Satisfied Patient of the Covina Dental office of Wing Chung D.D.S..